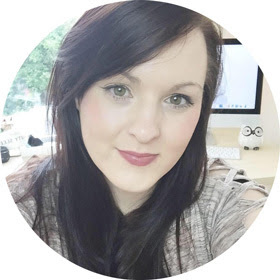 4 new products- My skin care update! Witch Skin care* / Bio oil* / La Roche Posay £24.50* Recently I have been a little lazy on the skin care front and feeling uninspired with my skin care routine. I knew it was time to change it up and what better time to do this than a new Winter routine. My skin feels dry and in need of some tlc this last few weeks so a change has been good for my skin. 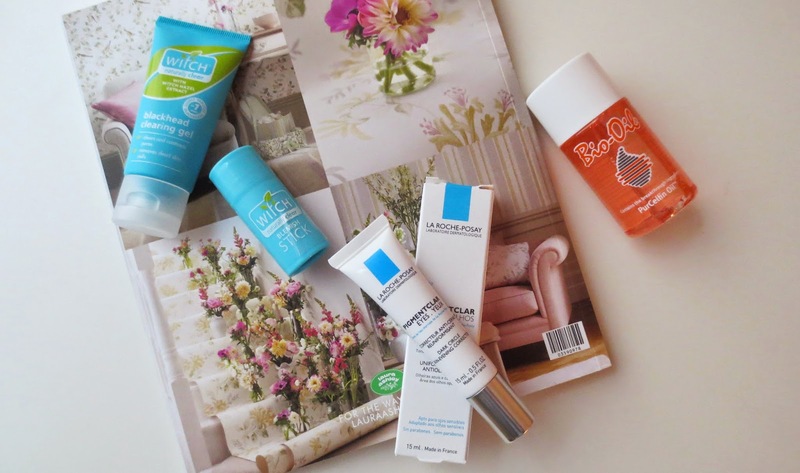 This month I have switched up my skin care to try out some new products. My hands and skin take the cold weather personally so these four skin care products have been a savior. 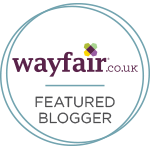 Witch: I have been loving using a couple products from the same brand, I find this helps me to keep on top of my routine as I use them in the right steps. I never ever go to bed with make up on and I never only use a face wipe. If I did that I would not be able to sleep knowing my skin was breathing in all that during the night. As a teenager when friends stayed the night or at sleep overs I used to be so scared to take my make up off I would sleep with it on so they could not see my spots. I think about that now and I cringe, my skin was not that bad and we all suffer from a break out now and then. So as a teenager I wish I used Witch skin care, this is why I am changing this all now by using it. It works wonders on my dry skin and my skin has cleared up. My boyfriend has noticed the change in my skin too, this is due to having a real set routine. I love the black head scrub this leaves my skin glowing and not a single patch of dry skin or black head in sight. I love that you scrub the gel onto dry face, it feels great. I use this as one of my last steps before starting on my eye cream and night cream. The blemish stick targets those nasty sore spots that I get when I worry or I am over tired. I love using it, the scent is great too. 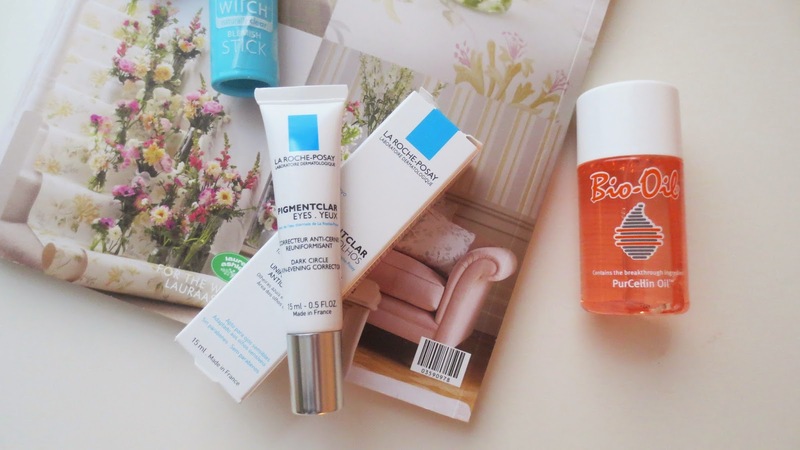 La Roche Posay: This eye product has worked so well on my dark circles which I have noticed I get now and then when I have a long week or bad sleep. It works on evening out the skin tone too and it feels great applying it. The nozzle with it being metal and cold feels great on the eye area working on correcting the skin. The metal cools the eye area and it instantly feels less puffy in the morning too. I never thought about using an eye cream until a few years ago, now this has a firm spot in my routine. I have a second new product by this brand and I am really enjoying it so far, keep an eye out for the reviews. Bio Oil: This has been in my life for many years now, I started using it when i was 16. I fell of a boat and scarred my back which my mom was not very impressed by. using this you can barely tell its there now and a few years has gone by now. I never thought to use this on my face until I read it in a magazine just before my 20's. Its a great product to use on your face, its a mutli tasking genius.Its great for uneven skin tone, marks, stretch marks and dry skin. Bio oil can be used all over the body and its a great addition to a skin care routine. If you have sensitive skin this works well too. What changes have you made to your skin care routine? 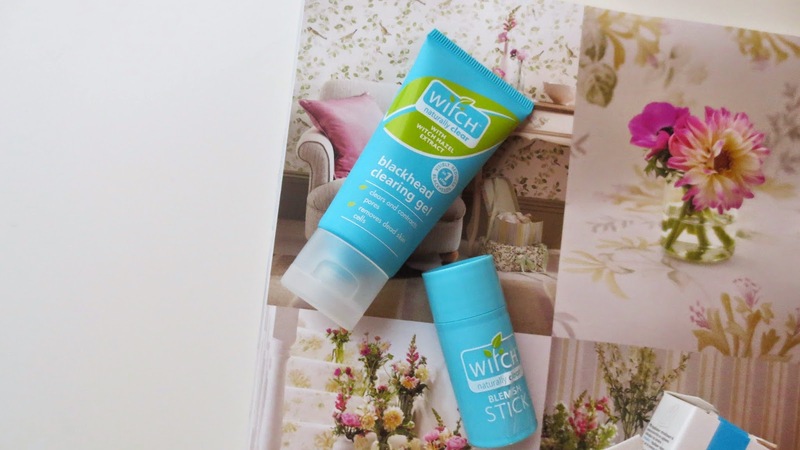 I have a giveaway on at the moment where you can win yourself some Witch skin care products! Click here!